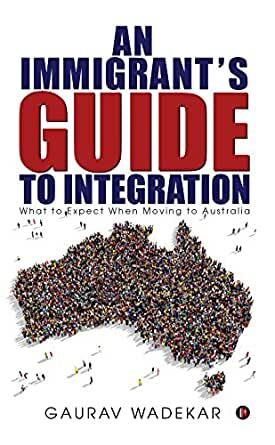 If you’re thinking about migrating to Australia, this is a guide that will help you decide if you want to move in the first place and if you do decide, and then prepare you for the move mentally and psychologically and also help you plot your career path. Gaurav Wadekar has migrated to countries such as Australia and the U.S. His experiences have put him in a unique position to understand the challenges faced by immigrants. Gaurav Wadekar is a writer from India. He has worked in various roles in information technology and the financial services industry. Gaurav has worked with a variety of people across the world, and his experiences have taught him the nuances of understanding, comprehending, and integrating with other cultures. Apart from working full time, he also runs his advisory firm which predominantly helps immigrants integrate into new environments. He currently lives in Sydney, Australia.